Craven Arms is located on the edge of the Shrewsbury Hills Area of Outstanding Natural Beauty and 20 miles north of Leominster. 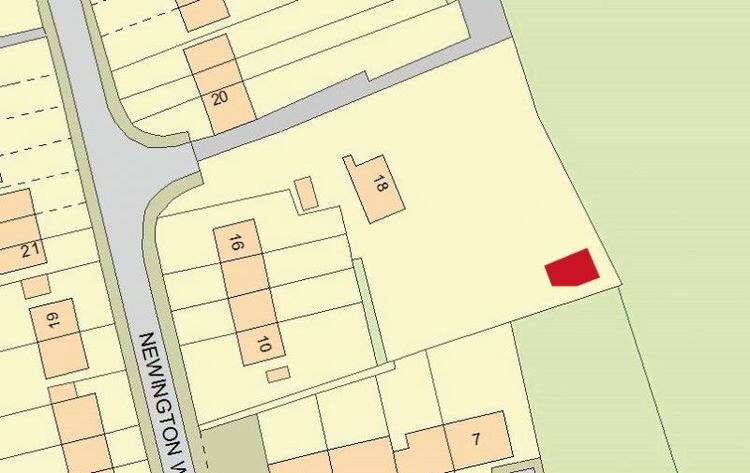 The property is situated within a larger site to the rear of 18 Newington Way. 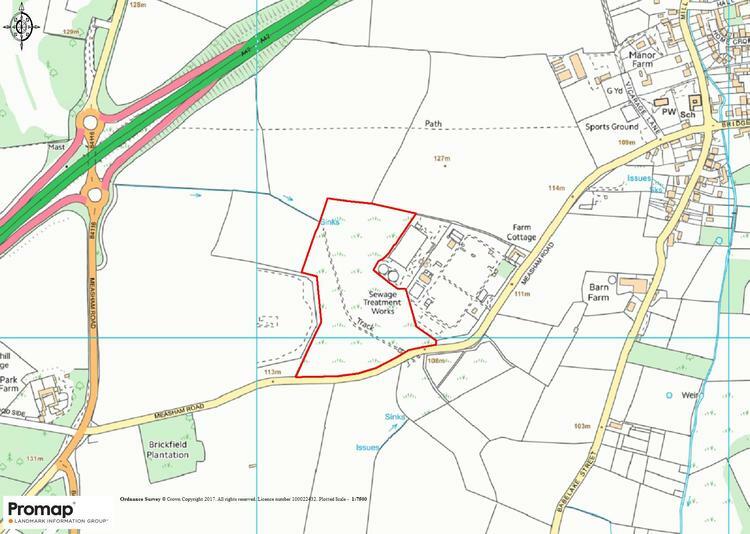 The property comprises a roughly square overgrown site of 0.01 acres (0.004 hectares). Shropshire Council (0345 678 9004) www.shropshire.gov.uk. 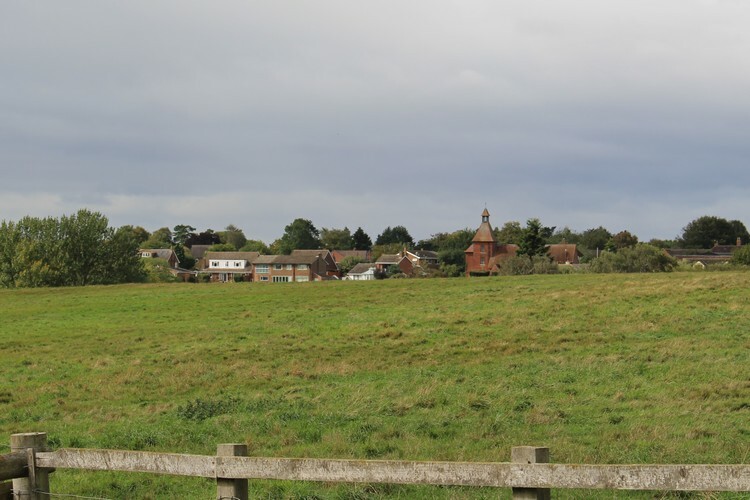 Interested parties should read the legal pack for further information relating to easements and overages, for example, that may be applicable to this site. Please also contact Shropshire Council (0345 678 9004) www.shropshire.gov.uk.